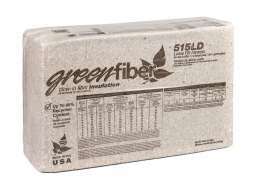 Greenfiber insulation outperforms other types of insulation in one critical way after another. Plus, it offers advantages you’ve probably never even thought about. And it doesn’t itch. Quick Links: So what is cellulose? Imagine what you could buy. 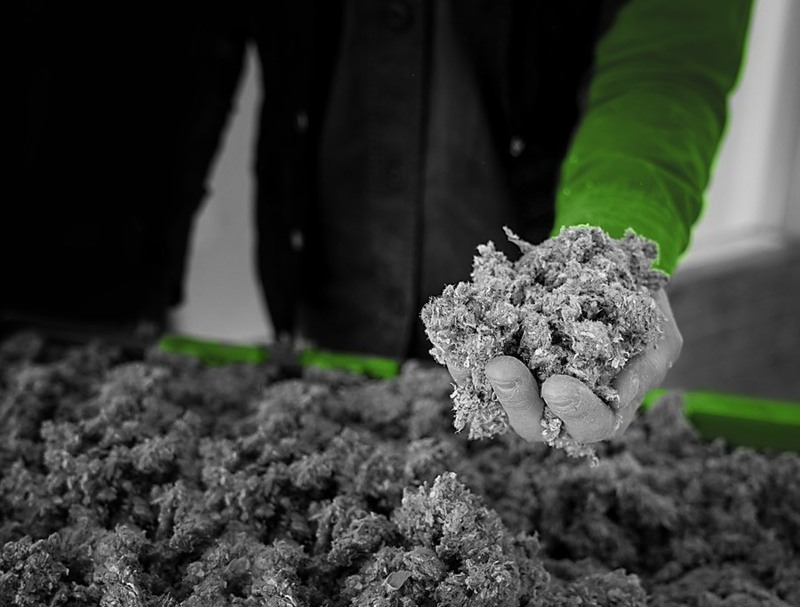 Greenfiber keeps your home cooler in the summer² and warmer in the winter³. Our cellulose insulation is so effective, it can cut your energy bill significantly. And we think you can come up with better ways to spend your money than blowing it out into the air. Love the sound of silence? Where air flows, sound follows. But because Greenfiber is so much denser than fiberglass and blown in to fill every space, it provides “superior noise transfer reduction” through floors and walls, which is a technical way of saying it does a great job of blocking sound — including the garage band next door. 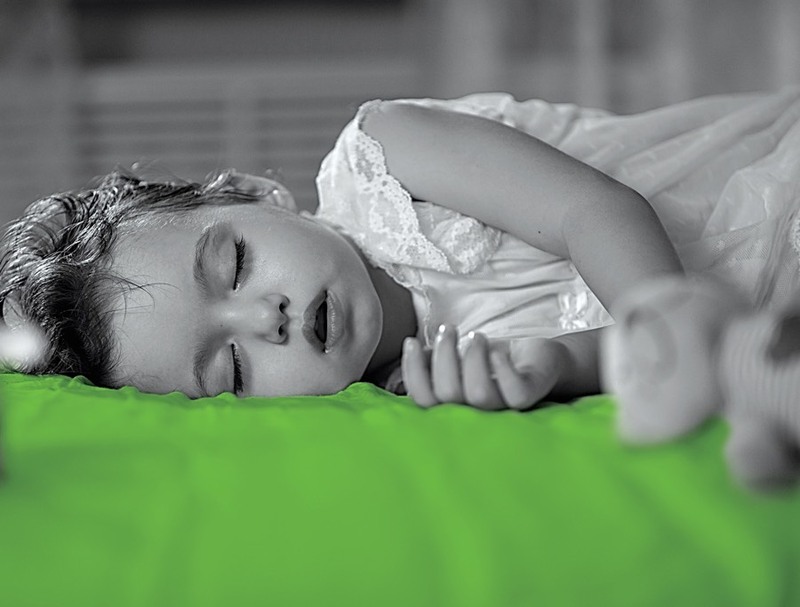 Unlike other types of insulation, Greenfiber fills gaps and voids. It's even used in homes next to airports. 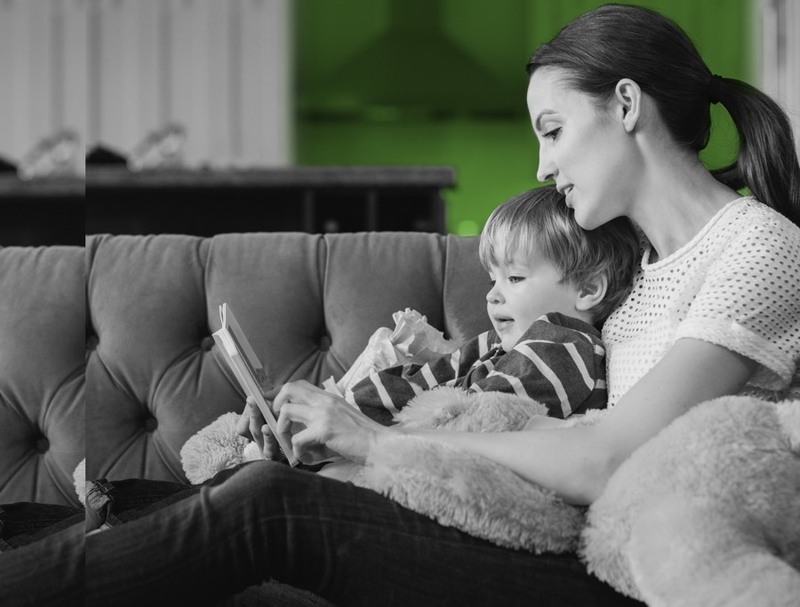 With a Class 1 fire rating, Greenfiber is 57% better at resisting fire than most other common types of residential insulation. 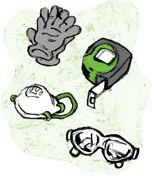 Other forms of insulation don't contain active fire-resistant materials. 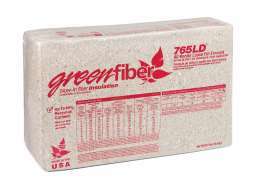 In addition, its density is two to three times greater than fiberglass, and qualifies Greenfiber as a fire-blocking material. 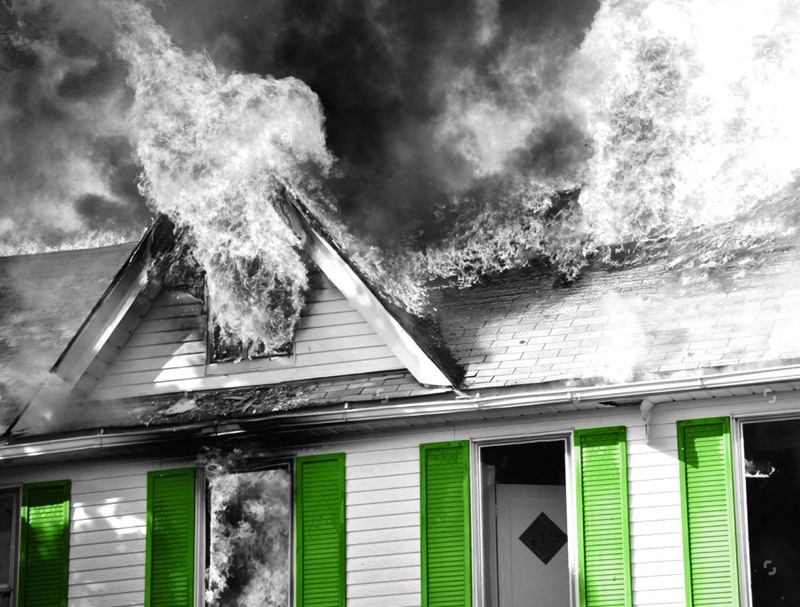 In a large-scale fire test, Greenfiber lasted 68 minutes – 60% longer than fiberglass⁴ batts – making Greenfiber the best choice to protect the people you love. 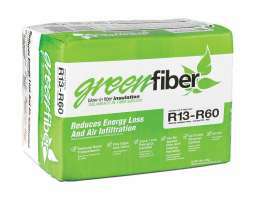 It’s easy to install Greenfiber. Because our insulation is blown in, it’s much easier to install than dealing with rolls you have to lift up through an attic access hole and then cut and fit into place. Plus, ours can be blown over existing insulation. The blower machine can often be rented from the place where you purchased your Greenfiber. 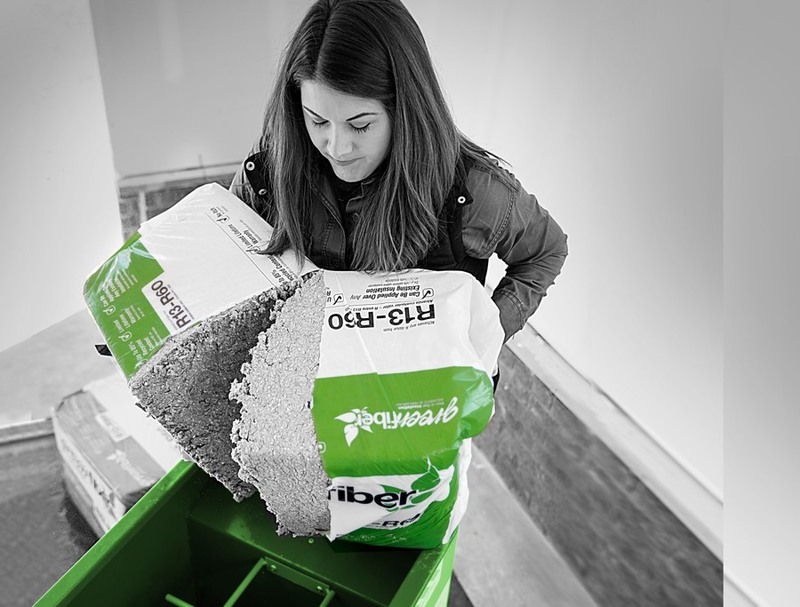 See just how easy installing Greenfiber can be. We’re better for you and the environment. Learn why cellulose is the environmentally responsible choice. ² According to Brookhaven National Laboratory Study comparing fiberglass batts to blow-in cellulose insulation. Savings vary. The higher the R-value, the greater the insulating power. Ask your seller for the fact sheet on R-value. ³ According to Oak Ridge National Laboratory Study (1991) comparing fiberglass loose fill insulation to blow-in cellulose insulation. Savings vary. The higher the R-value, the greater the insulating power. Ask your seller for the fact sheet on R-value. ⁴ As demonstrated by The Large Scale Outdoor Fire Test Program comparing the fire performance of three structures: (1) an uninsulated structure; (2) a structure insulated with fiberglass batt (wall cavities) and blown-in, loose fill insulation (attic floor); and (3) a structure insulated with GreenFiber’s cellulose insulation using spray applied cellulose insulation (wall cavities) and blown-in, loose-fill cellulose insulation (attic floor) - Prepared by Steven Winter Associates Inc.
⁵ Comparison based on an R-30 value at one square foot coverage area. This comparison includes the production and energy used in the insulation manufacturing process. Based on Sustainability Impact Index – Prepared by Principal Partners.